Soon, I found a beer bottle with a slightly different shape and a flashy green label. And I loved it. 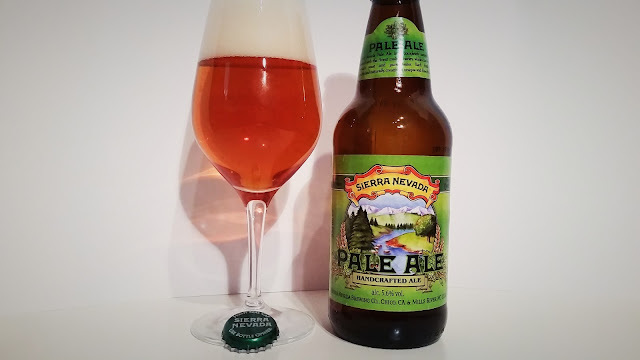 Sierra Nevada Pale Ale helped me realize that something was changing in my country: shyly, but increasingly, the variety of beers that could be found was growing and exceeded the supply of supermarkets. 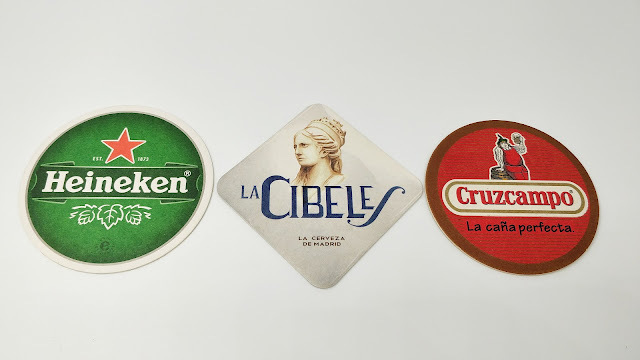 Funnily enough, today it seems that everything begins and ends in the US, a country that holds a truly exciting beer scene -or many-, and that has been deeply changing the industry for years. Nine years after that first story, I stand in front of three American beers, willing to drink them and evaluate them briefly, still marveling at how things change. It is not easy to find good Hefeweizens outside Germany. It is a style that, recurrently, so many brewers with as much will as bad luck. However, since I removed the cap of this Kellerweis a pleasant smell of clove seized my nose, gaining strength as I poured it into the cup and, even more, once I got to finally smell it. Fresh, a bit more spicy than most of its style sisters brewed in Germany, giving hints of ripe banana, accompanied by a somewhat lighter-than-usual body and with a long pleasant finish, leaving an aftertaste of dough. Firm, nice carbonation, perfectly opaque and bright almost-amber colored. A tough opponent for many of the great German wheat ales that we all know. Possibly one of the main reasons why today there are so many hopheads around. Also in my country. A beer that has helped me several times to encourage people who said they didn't like beer to redefine their claims. Crystal clear, with a golden to amber hue. Soft fruity profile with notes of citrus, mostly emphasizing the classic pine and grapefruit aromas. But there is a slight tropical hint too, with passion fruit, and a cereal background. In the mouth it is slightly sweet, with a velvety, long finish that leaves a certain nutty aftertaste. Light, easy to drink and very pleasant despite a bitterness that some of us find increasingly difficult to call it intense. SN Pale Ale always leaves you wanting more. I guess that if it was launched today it would be tagged Session whatever. 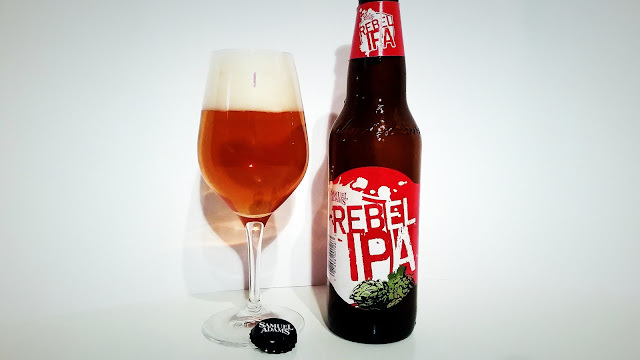 The rebel IPA of one of the less rebellious American brewers today, who find their comfort zone with their target consumers in more balanced brews, nonetheless executed with a high degree of perfection. While acknowledging their usual moderation, this delicious ale strongly brings out a quintet of hops -Yellow, Simcoe, Centennial, Chinook and Cascade- defining of what many understand as American character in beer. 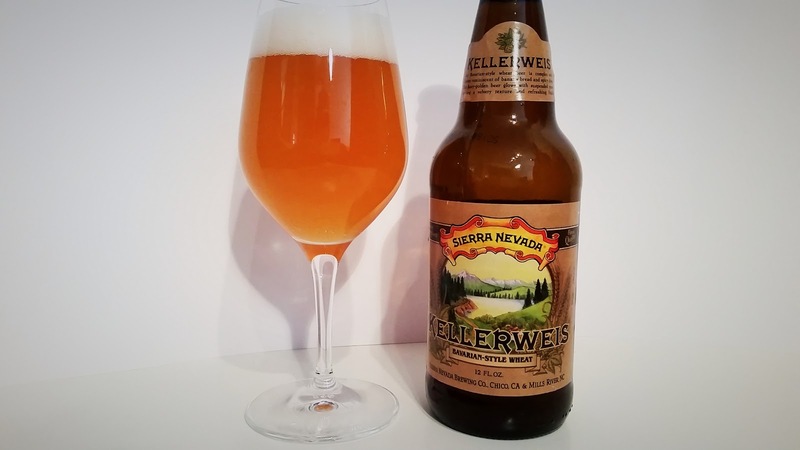 These ostentatiously show a full range of aromas and citrus flavors, accompanied by pine, and with a malty background that adds some sweetness, but without much protagonism. Medium body, well carbonated and nicely bitter. A textbook American IPA. Daring, being a Sam Adams: possibly the reason why they made it part of their "Rebel" series. 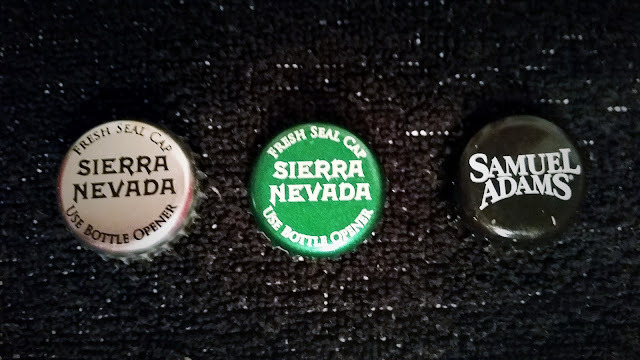 To end with the post today, I just wanted to express my gratitude to beer distributors Crusat, who sent me this three samples for free.